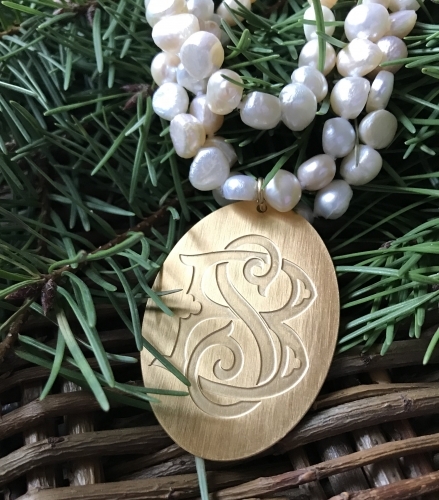 Our new Pearl and Monogram Pendant features a single letter or two-initial antique monogram embossing. It is the best statement piece and so versatile. 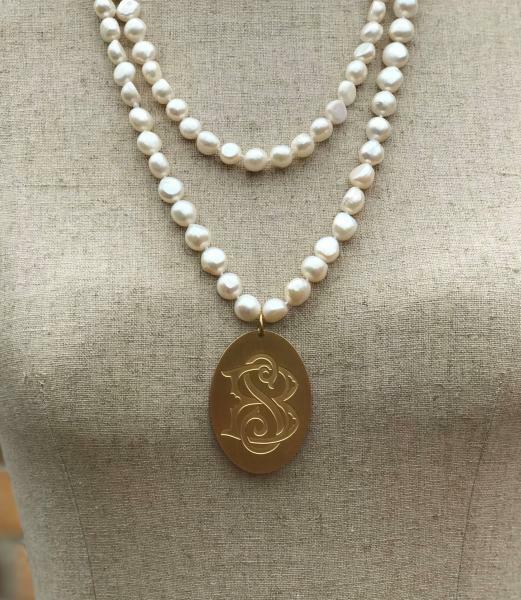 This pendant features your choice of a 36-inch or 48-inch strand of freshwater nugget pearls that are 8-9mm each and handknotted. There is no clasp. This strand can be looped and doubled or knotted and worn long. 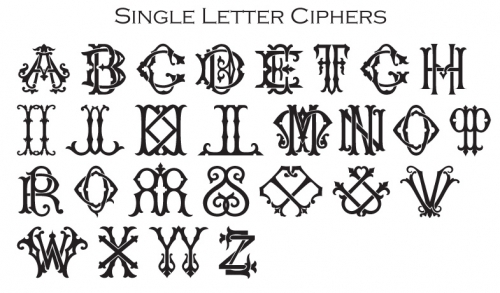 IF YOU WOULD PREFER A SINGLE INITIAL, ENTER IT FOR THE FIRST NAME AND THE LAST NAME. Pearl strand is your choice of a 36 inch or 48 inch strand and handknotted with no clasp. Each strand and each pearl is natural and different. If you would prefer, you may choose a gold thin chain also. The chain will measure 32 inches in length. Pendant is Made in the USA. 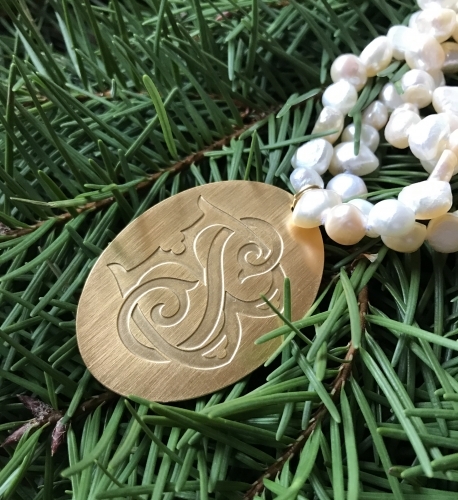 Pendant measures 1.4 inches wide and 2 inches long. 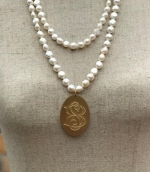 Pearl strand is available in 36 inches or 48 inches (as shown). Gold Chain is available in 32 inches.